28 of the latest new vacancies for adventure and watersports staff posted this month.. Vacancies in Devon, Switzerland, Isle of Wight, Gloucestershire, North Wales and more. 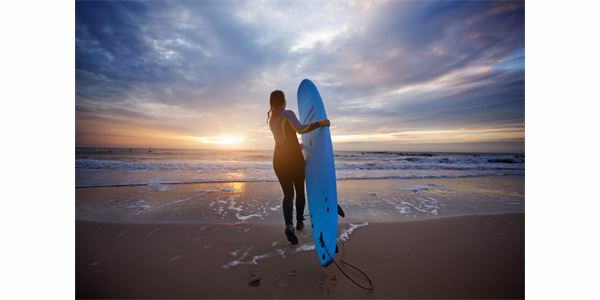 Roles include Centre Managers, Lead Instructors, Filed Studies Instructors, Environmental Instructors, Surfing Instructors, Sailing Instructors, Canoeing Coaches, Windsurfing Instructors and Ski Technicians.